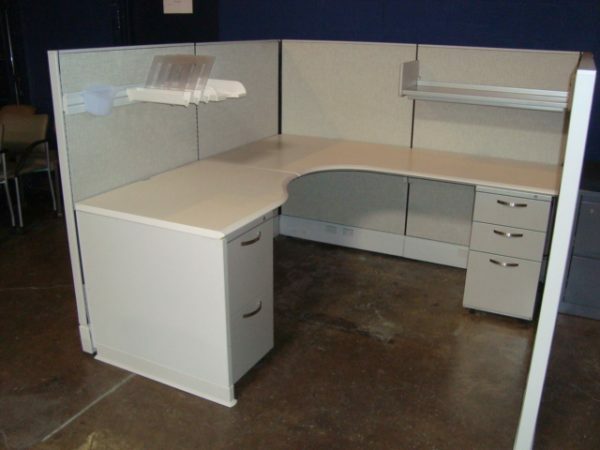 We have 100 used Herman Miller Ao3 Cubicles for sale today. Each cubicle is 6X6 with 54″ high panels all the way around. Each used cubicle includes one box box file, one file file, one open shelf and one paper flow. Price is $899 in pods of 6.